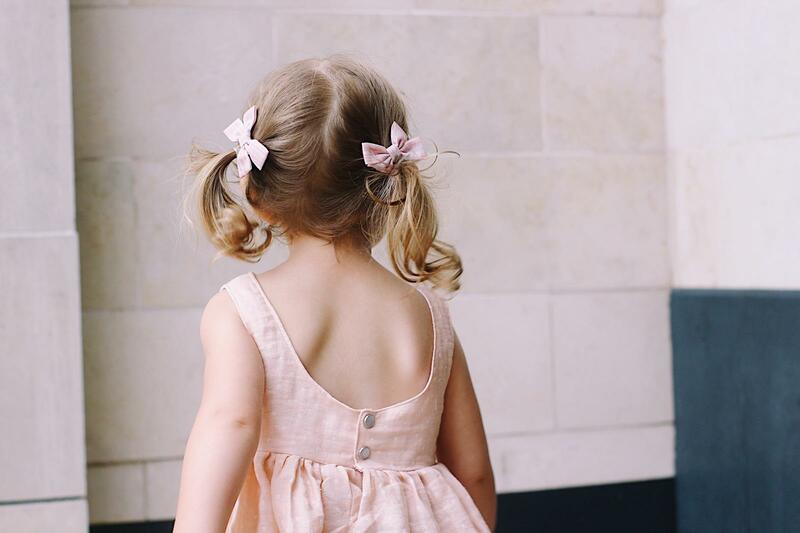 Please let me introduce you to another one of our inspiring portal members, Sandy the founder of Zozu Baby, an adorable shop making bows for girls and, my personal favourite, for boys too. Sandy got the idea for Zozu Baby when she had her daughter. She wanted to find items for her baby that reflected her easy going Northern Californian style and had trouble finding anything she liked. Her quest for the perfect bow pushed her to embark on the adventure to start her own company. It sounds like it has been a great adventure. 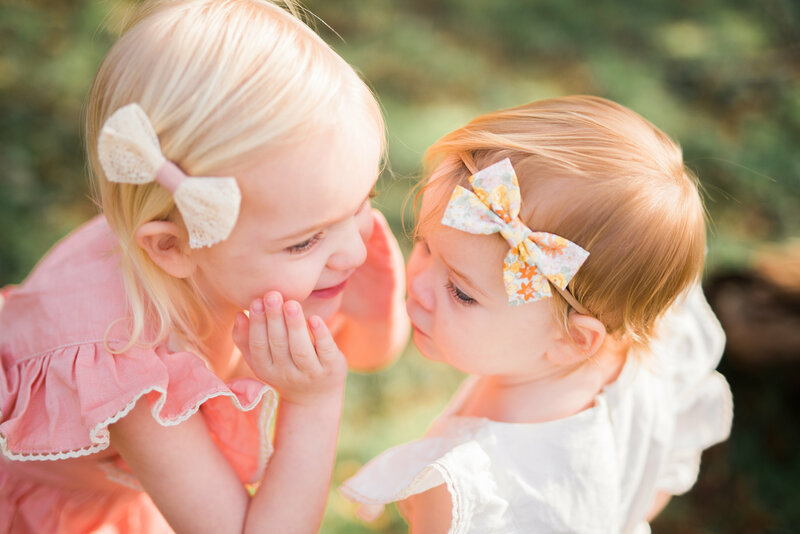 Sandy has different styles of bows on offer from the classic Zoey to the simple, cute Felt bow. All the bows are made to order and, I am sure with a lot of love, using soft cottons and felts. A little extra design detail makes every bow become reversible so you can attach it on both sides of the head. If you happen to be in Los Angeles this coming Sunday the 23rd or Monday the 24th of April please pop round to the ShopUp. 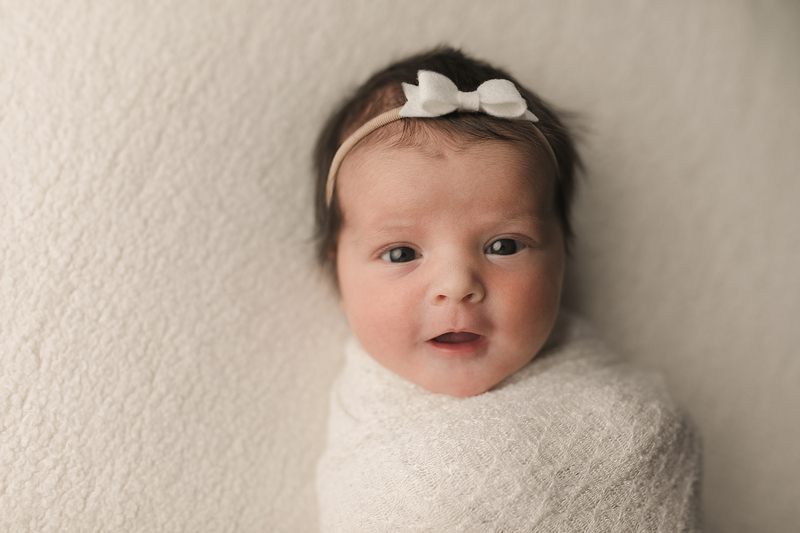 We are super happy to have Sandy and the Zozu Baby bows with us!